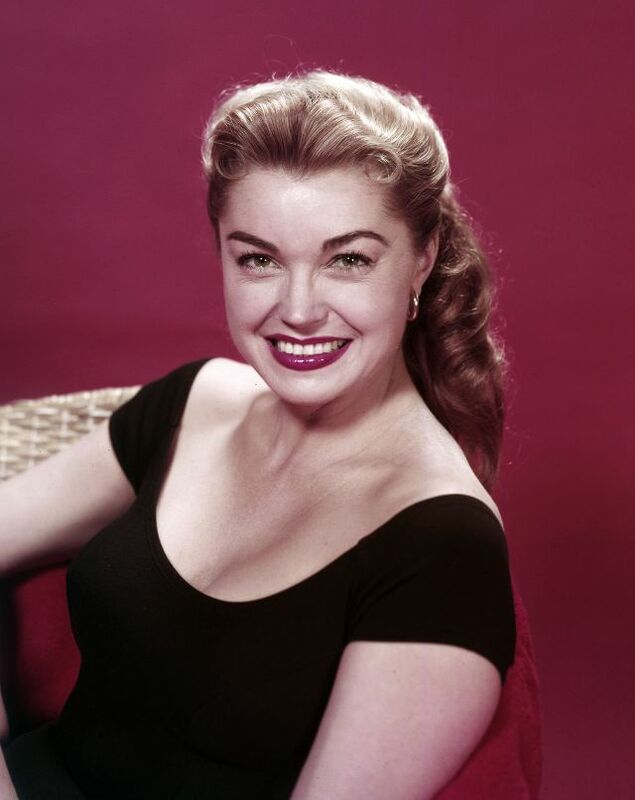 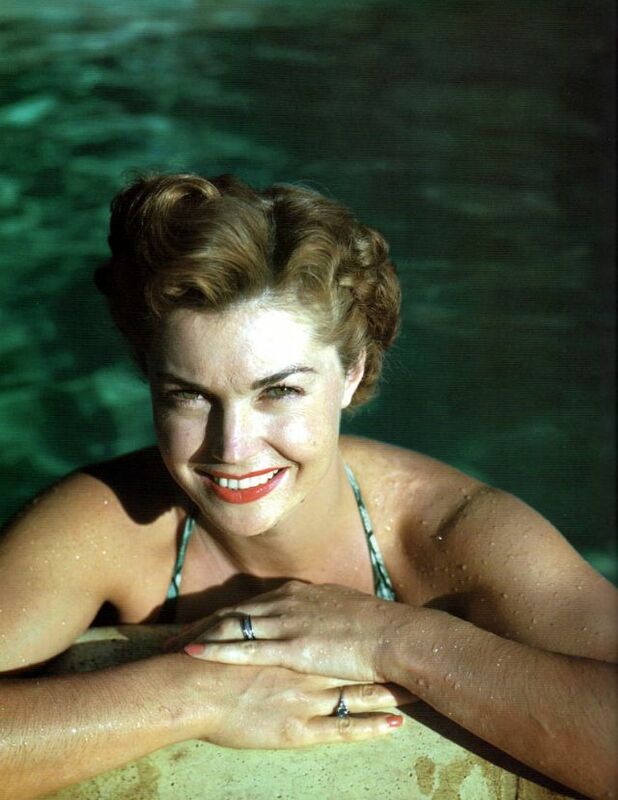 Born 1921 in Inglewood, California, American competitive swimmer and actress Esther Williams set multiple national and regional swimming records in her late teens as part of the Los Angeles Athletic Club swim team. 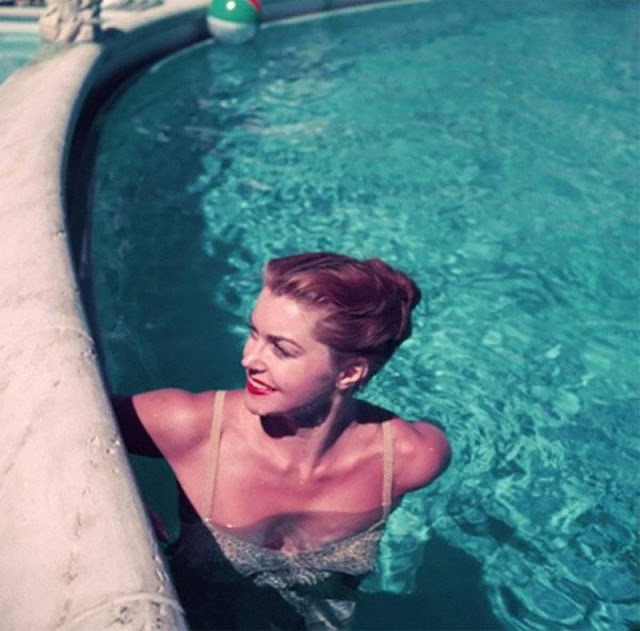 Unable to compete in the 1940 Summer Olympics because of the outbreak of World War II, she joined Billy Rose's Aquacade, where she took on the role vacated by Eleanor Holm after the show's move from New York City to San Francisco. Williams caught the attention of Metro-Goldwyn-Mayer scouts at the Aquacade. 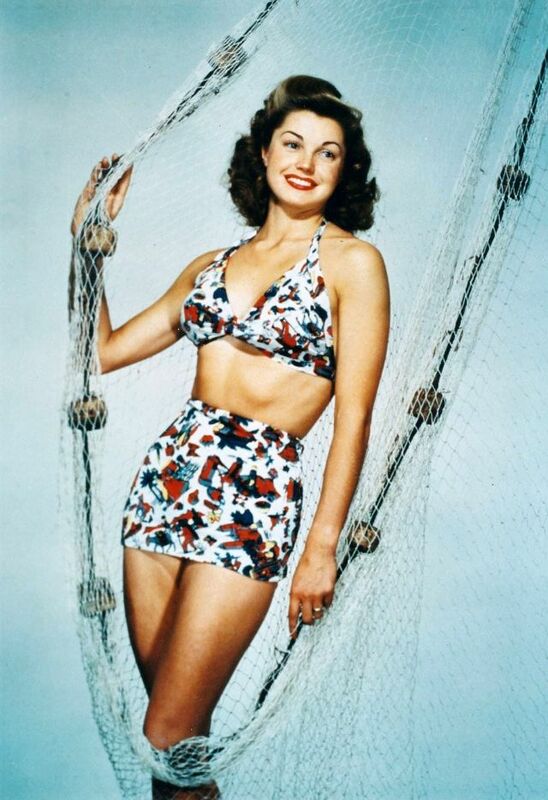 After appearing in several small roles, she made a series of films in the 1940s and early 1950s known as "aquamusicals," which featured elaborate performances with synchronised swimming and diving. 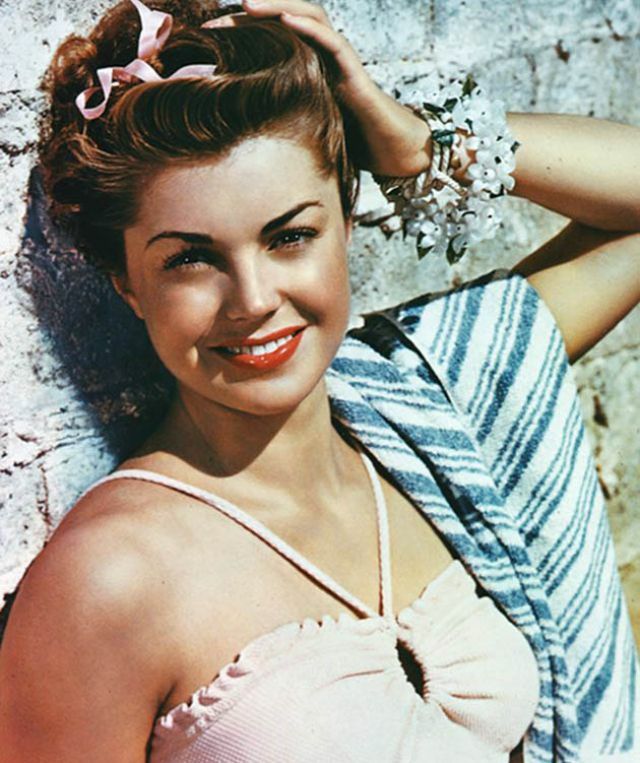 From 1945 to 1949, Williams had at least one film listed among the 20 highest-grossing films of the year. 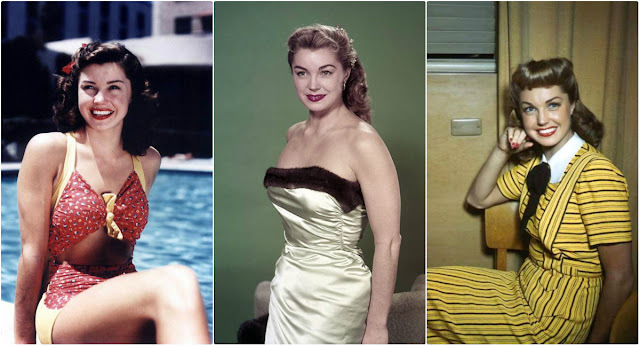 In 1952, she appeared in her only biographical role, as Australian swimming star Annette Kellerman in Million Dollar Mermaid, which went on to become her nickname while at MGM. 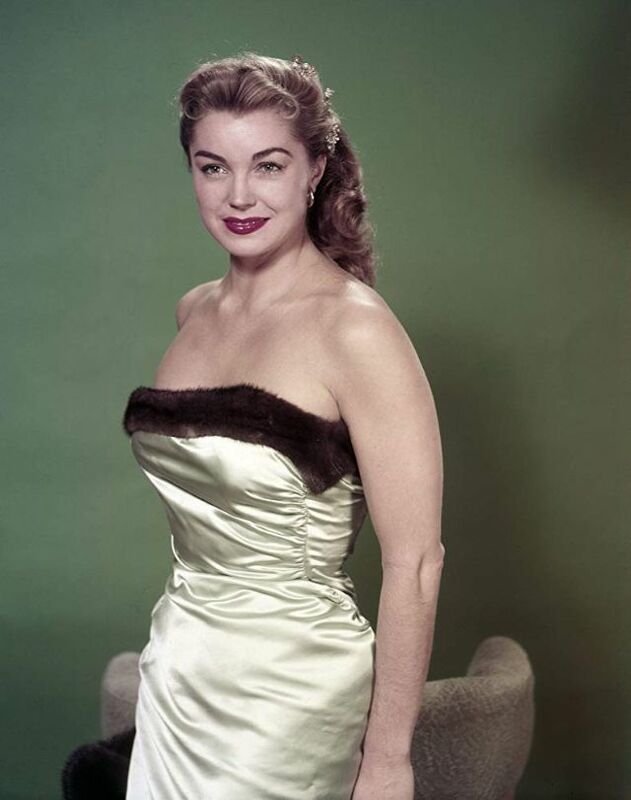 Williams left MGM in 1956 and appeared in a handful of unsuccessful feature films, followed by several extremely popular water-themed network television specials, including one from Cypress Gardens, Florida. 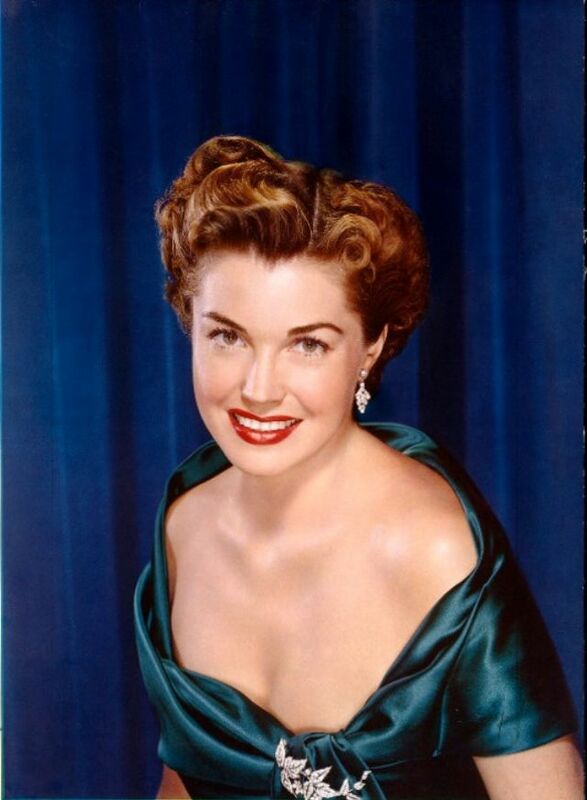 Williams was also a successful businesswoman. 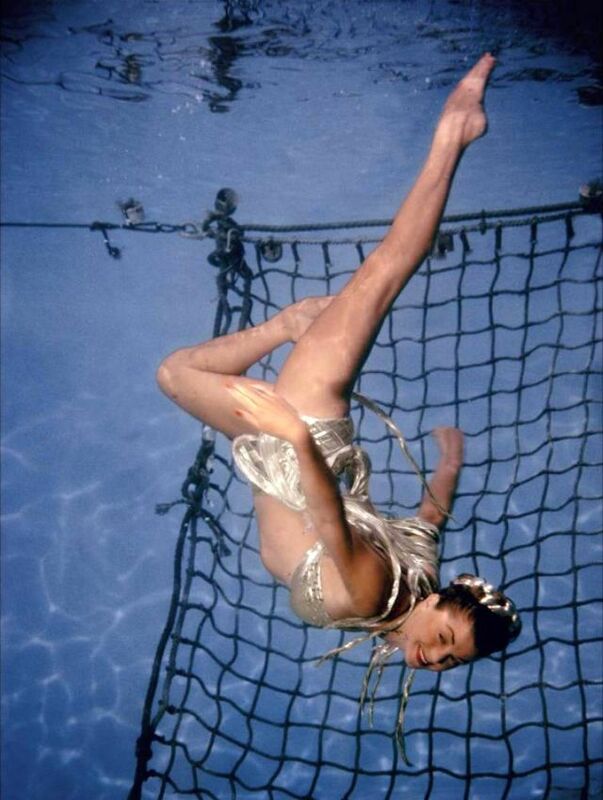 She lent her name to a line of swimming pools and retro swimwear, instructional swimming videos for children, and served as a commentator for synchronized swimming at the 1984 Summer Olympics in Los Angeles. 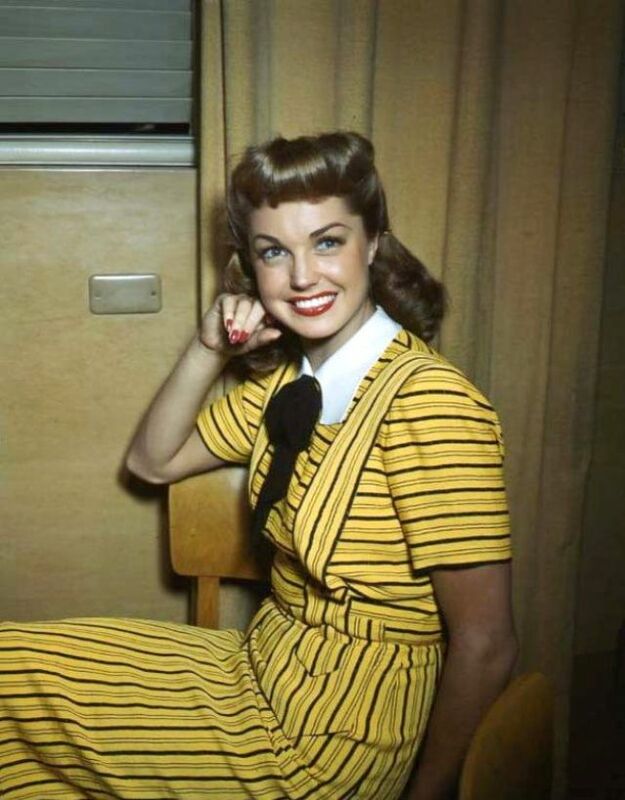 Williams died in her sleep in 2013, from natural causes, in her Los Angeles home, at the age of 91. 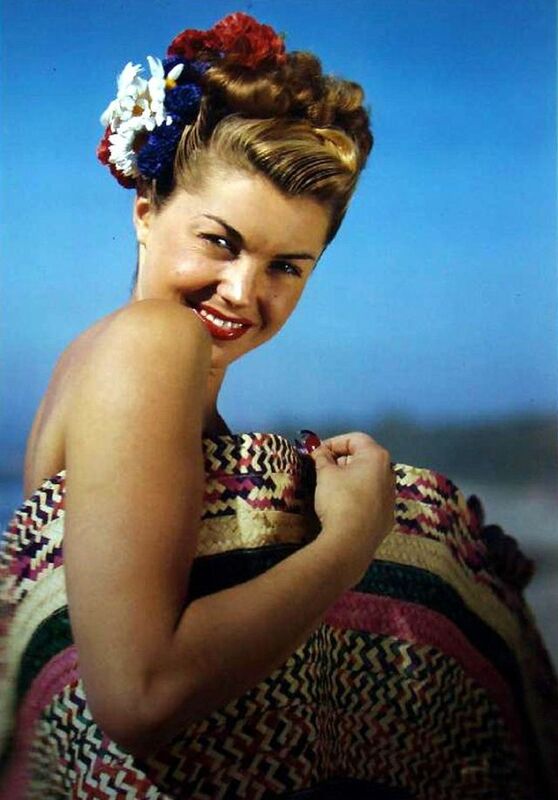 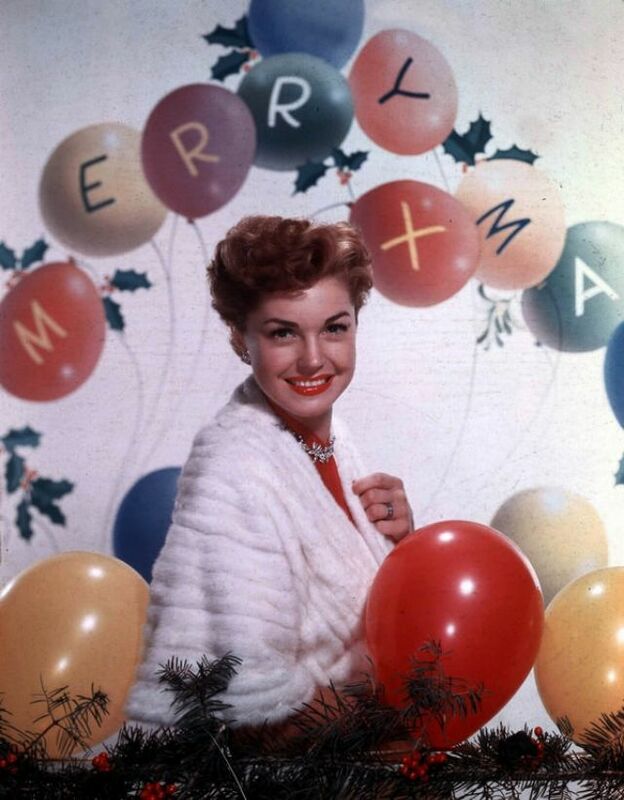 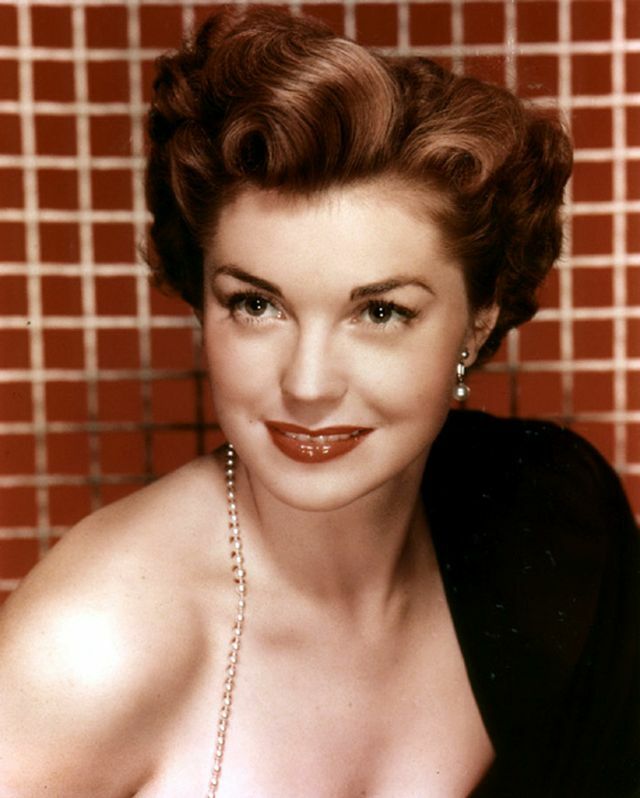 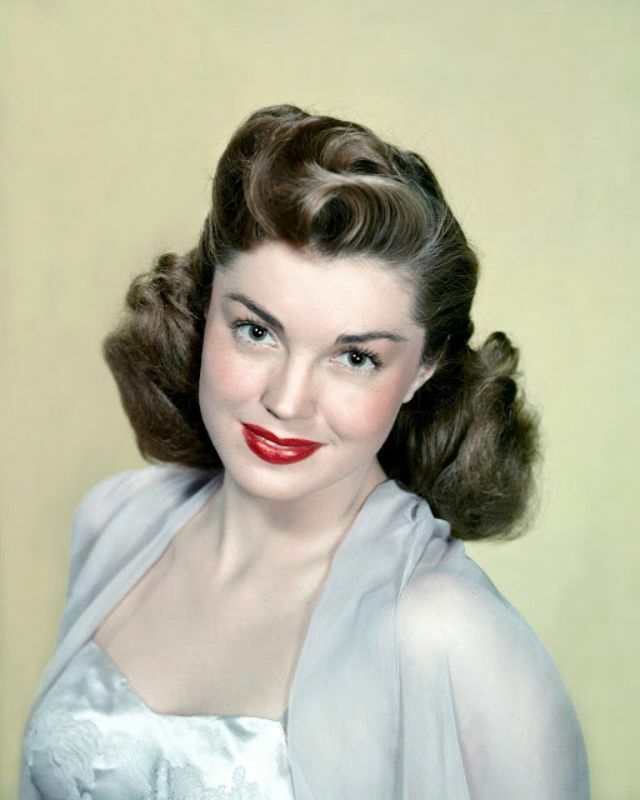 These glamorous photos that captured portrait of young Esther Williams in the 1940s and 1950s.